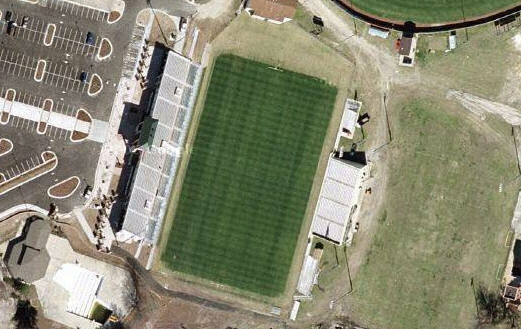 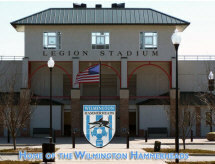 Satellite images of Legion Stadium in Wilmington. 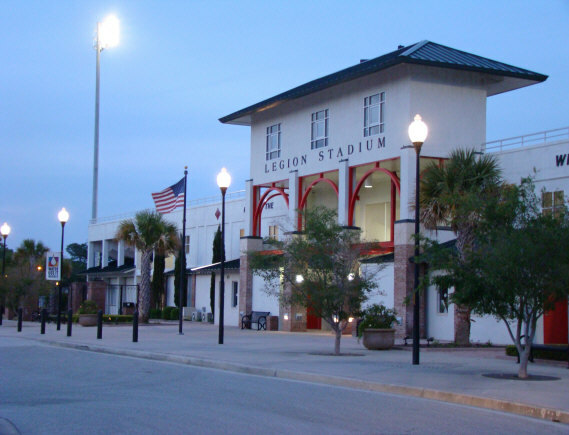 The front of the stadium seen above, is on the left side of these pictures. 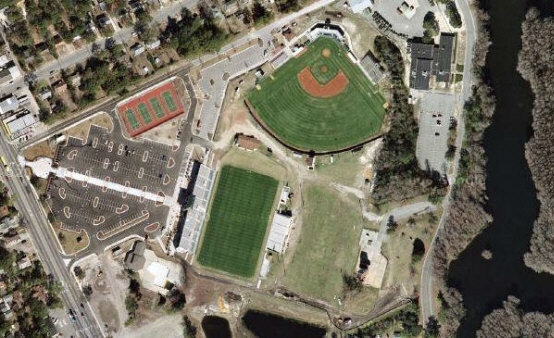 Satellite images from Google Maps.